No Hall of Fame for Single Plane Golfers would be complete without our beloved Moe Norman, the original “Single Plane” golfer. 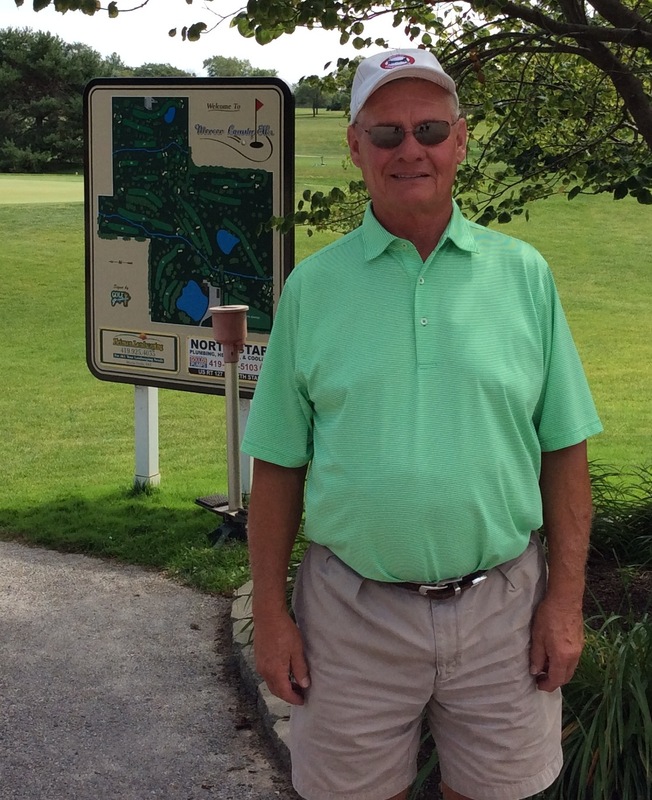 Gary finished first in the 3rd flight of his Club Championship with scores 79-88 the weekend of August 15, 2014. Since adopting the Single Plane Swing to aid with lower back issues, Pepe has 2 Holes in one. Pepe also won the Tournament of Champions Pro-Am with partner Tom Watson in Hualalai, HI. Qualifications: Tournament Win(s)My partner Jon Bettis and I have won the Encinitas Ranch Golf Course Men’s Club Member Guest event in the “C” flight the past two years. I am a Single Plane swing advocate and have had lessons with Jerry Martin out in Palm Desert. Robb has won 9 Publinks Championships, 6 since 2004 when he became a Single Plane Golfer. Robb currently holds the record for most Publinks tournament wins in the Omaha area with 9. Peter won the Sr. Club Championship at Hillandale Golf Club with a 73/79 on the scorecard. Fred, Clark and Vic won the tournament with team pro Tim Graves, PGA on September 7-8, 2013. Tim attributed the win to Fred, Clark, and Vic’s greatly improved short games. Clark holed a shot from 80 yds on #7, and Vic had so many up and downs to save par or better that Tim stopped counting! Ron, a GGA certified instructor and director of GGA Canada, has recorded 5 holes in one, a Club Championship, and a personal best score of 65 using the Moe Norman Single Plane Swing. My Hole in One came in 2005 when I first started the single plane technique with Natural Golf. The Vancouver Golf Tour was created by a local pro here in Vancouver, BC. It has a Pro flight for young pros to develop their competitive skills and earn a little cash as well. It also has A & B amateur flights as well. I won the Sandpiper Classic B flight this year. I also won 3 times on the Golf Town National Amateur series of tournaments and received medals for each win which you can see in the pictures. One medal was for a win at Okanagan Golf Club(Nicklaus Design) in Kelowna, BC, one was for a win at Ledgeview Golf Club in Abbotsford, BC and the last win came at the Western Major-SilverTip Golf Club in Canmore, AB(came from 13 shots back in the last round to win).